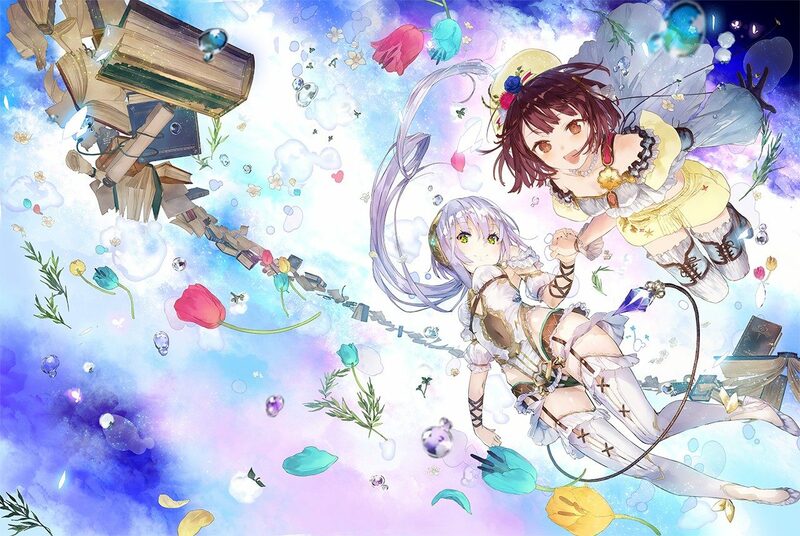 The upcoming JRPG from Gust Atelier Sophie: The Alchemist of The Mysterious Book has a new promotional trailer. The trailer focuses on the game’s combat system, which doesn’t look too different from the turn-based systems that have appeared in past entries. Depending on the choices you make, quite a bit can be accomplished in the span of a single turn. The character and attack designs are really cool here. 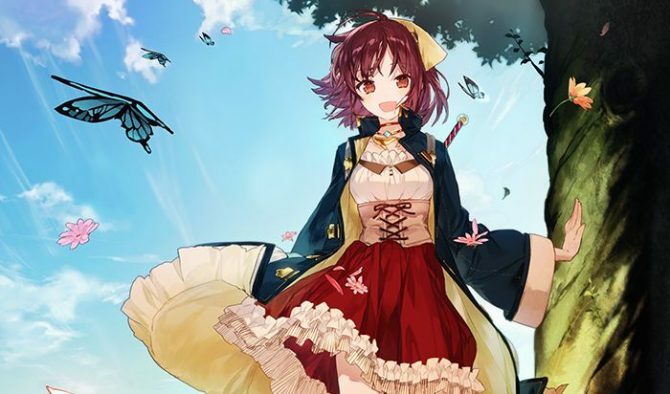 Atelier Sophie launches in Japan in November.